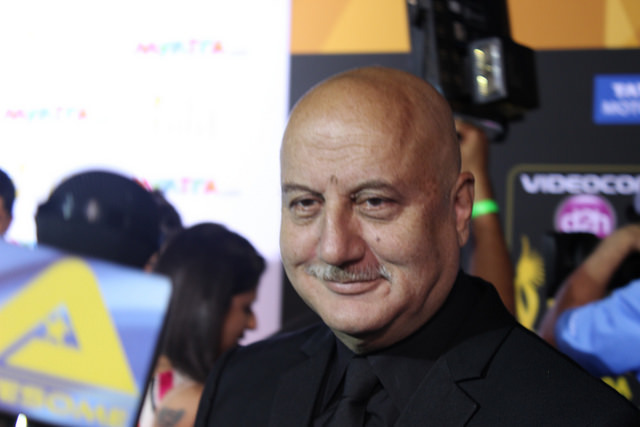 One of the most recognizable actors from Bollywood in America is Anupam Kher. He’s been in films that are internationally recognizable such as Bend It Like Beckham, Lust, Caution by Ang Lee, and most recently in David O. Russell’s Silver Linings Playbook. Kher is a Shimla-born actor, raised in a Brahmin family. He attended drama school as a student where he began has work as an actor, and later at Himachal Pradesh University. Kher has been active as an actor since 1982. He received the Best Actor award for his role in Saaransh/ in 1984. He also won the Best Comedian award in 1989 for his role in Ram Lakhan. Kher received two Bollywood Movie Awards including Best Supporting Actor in Salaakhen in 1999, and Best Comedian in Khosla Ka Ghosla in 2007. Kher has been married to actress Kirron Kher since 1985.